Join Rev. Steve Fisher for the 2020 Oberammergau Passion Play & European Capitals Tour! 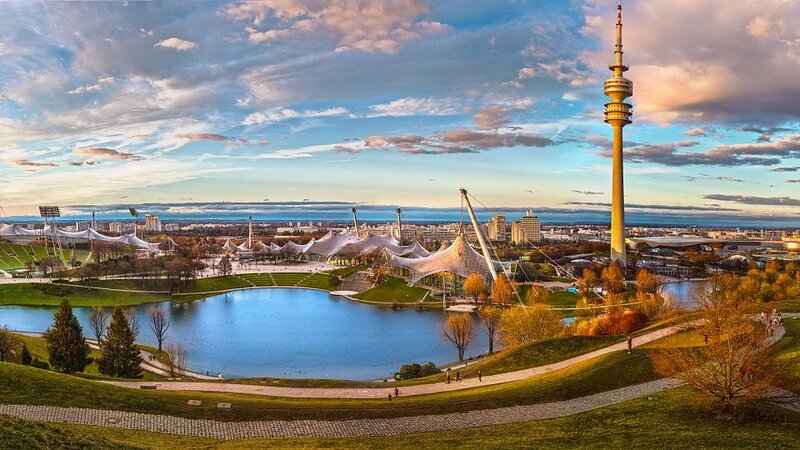 Arrive in Munich where you will be met by our local representatives. Enjoy a tour of historic Munich, including a stop at the Rathaus (Town Hall) to watch the Glockenspiel. This historic clock from 1908 chimes its 43 bells and enchants viewers with its 32 life size moving figures three times per day. You will also see the Opera House and the Hofbrauhaus. Enjoy some time to shop before transferring to your hotel. The capital of Austria’s Tyrol region, Innsbruck is famous as the site of two winter Olympics. Follow your guide on your half-day, morning tour through the quaint medieval streets of Old Town to the sparkling Golden Roof. The glittering sloping roof has been an opulent landmark since the 15th-century. 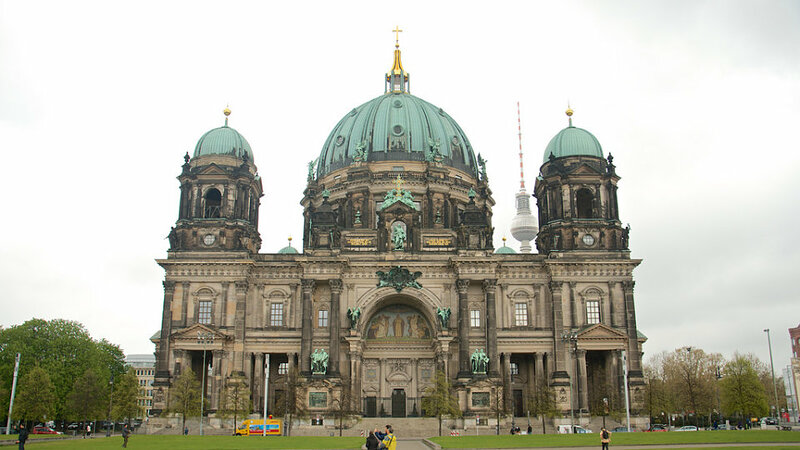 You’ll view the Maria Theresa’s Imperial Palace, Triumphal Arch and visit the Hofkirche. Plus, you’ll have time to explore the medieval city on your own. This morning you will visit the beautiful Abbey of Ettal. 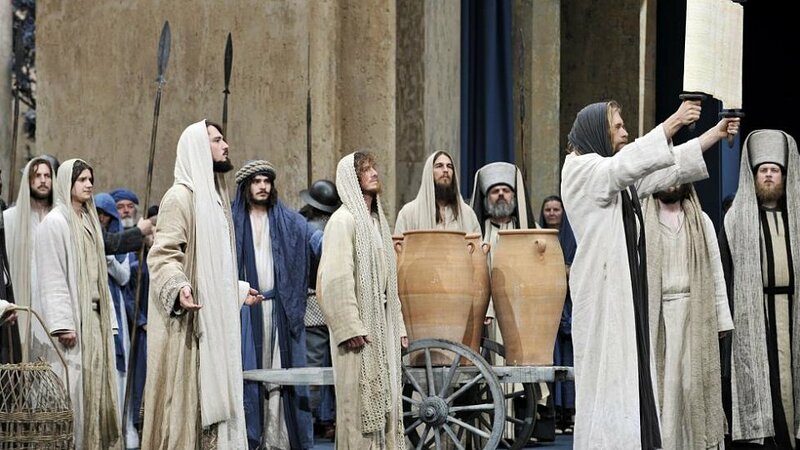 Continue to Oberammergau to experience the Passion Play. After the Black Plague that was rampant in Europe left their small village, the grateful people of Oberammergau promised God that they would show their gratitude by putting on a Passion Play. Over 380 years later you will get to enjoy this one-of-a-kind, six hour musical and dramatic performance. You will have reserved seats, a guided tour of the town and motorcoach transfers to and from the play’s theater. Visit Regensburg UNESCO World Heritage Site cultural centre of southern Germany in the Middle Ages. Visit the St. Peter’s Cathedral then explore and shop on your own before traveling to Prague for an overnight. This morning tour Prague, and see why it is considered one of Europe’s most spectacular cities. Enjoy a walking tour in Prague's Old Town. In the afternoon visit the 1,000-year-old Prague Castle and St. Vitus Cathedral, then cross the Charles Bridge to the Old Market Square. This morning travel to Dresden for a tour of the city. Visit the Frauenkirche ( " Church of Our Lady"). The church, built between 1726 and 1743, was destroyed by Allied bombs during WWII. The ruins lay untouched until after the reunification of Germany. Reconstruction took 13 years and the church was re-consecrated with a festive two-day service lasting through Reformation Day on October 31, 2005. This afternoon you’ll journey to Leipzig. Here you’ll walk to St. Thomas Church where Martin Luther preached and Bach served as cantor and choir director. It contains a large stained glass window depicting Luther with his translation of the Bible. See also the Neues Rathaus, the city hall built over the castle where Johann Eck and Martin Luther debated in 1519. Overnight in Leipzig. This morning take a driving tour of Berlin will introduce you to such sites as the Brandenburg Gate and the rebuilt Reichstag, whose transparent dome represents the open government of the nation. Pass the ruins of the Kaiser Wilhelm Gedachtniskirche, left as a poignant reminder of what was lost in the Second World War and stop at a section of the Berlin Wall, a stark testimony to the once divided city. Dinner and overnight in Berlin. Journey to the Museum Island to visit the Pergamum Museum and see the the Market gate of Miletus and the Ishtar Gate from Babylon. Take a photo at Checkpoint Charlie, the infamous crossing point from East to West Berlin during the Cold War Era, before wandering through the museum. Return to your hotel in Berlin for dinner and overnight.